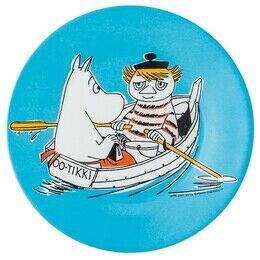 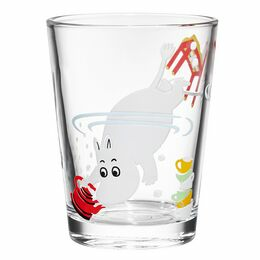 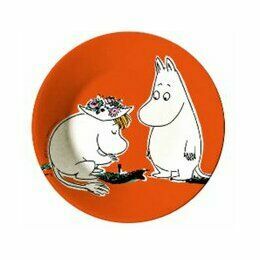 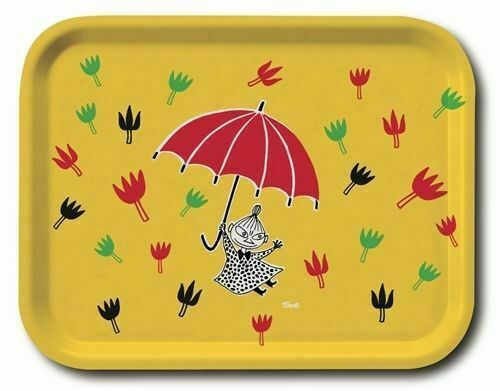 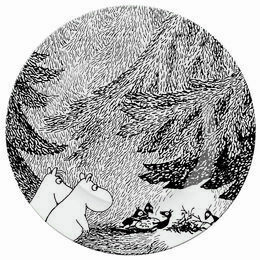 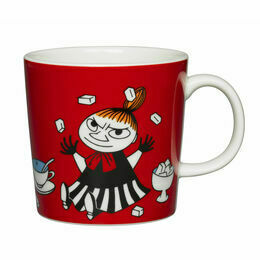 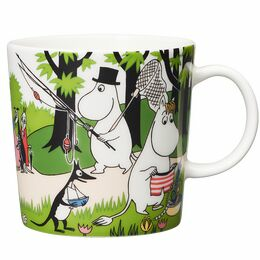 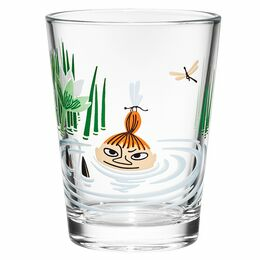 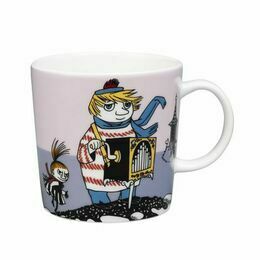 This bright and colourful Moomin-themed tray features Little My flying with her umbrella. 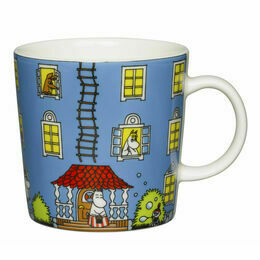 A charming item to have in the home. 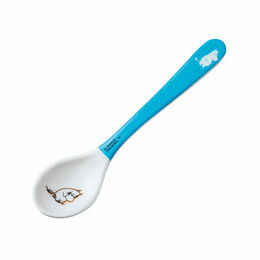 Practical and decorative, they can be used for serving snacks or perhaps that bedside cup of tea! 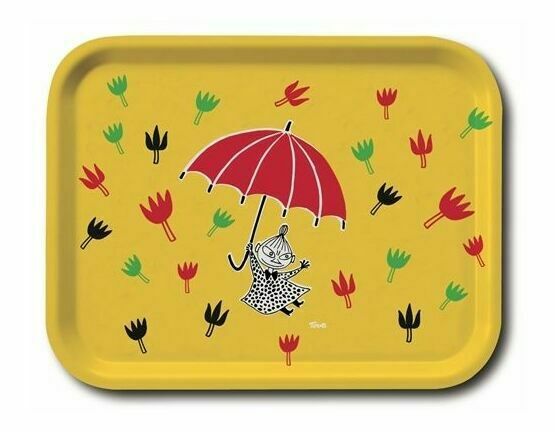 Each tray has been hand made from birchwood and is strong and durable.